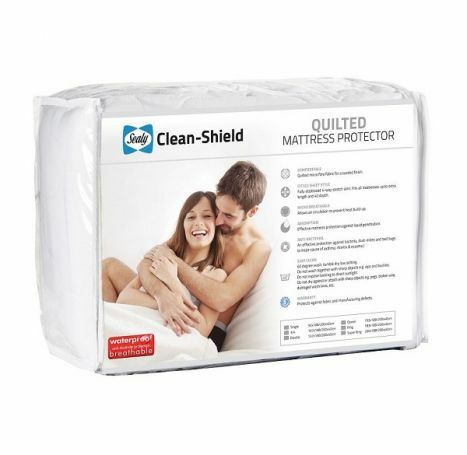 Perfect fit for the mattress and very easy to wash and dry. Date Added: 01/25/2017 by Malcolm G.
"Being the richest man in the cemetery doesn't matter to me. Going to bed at night saying we've done something wonderful, that's what matters to me. - Steve Jobs"